The UK government earlier unveiled a highly anticipated industrial strategy designed to tackle Britain’s productivity woes and championing sectors such as Construction, Manufacturing, Automotive and Life sciences. Business groups in the UK gave a widely positive reception to the Government’s new industrial strategy white paper. 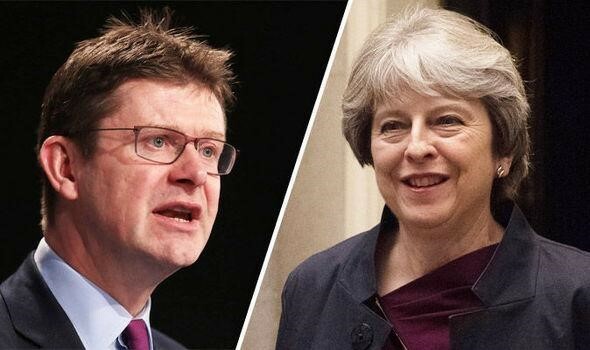 Adam Marshall, the head of the British Chambers of Commerce, said the concerns of firms had been “listened to” by the Business Secretary Greg Clark during the consultation period. Mike Cherry, chair of the Federation of Small Businesses, welcomed, in particular, the focus on improving technical skills, new physical and digital infrastructure and increased research and development spending. Stephen Martin, director general of the Institute of Directors, said the document “identifies the key challenges that the UK will need to overcome if businesses are to remain competitive”. In each of these areas, there are new policies and some new money. The Government’s new “industrial strategy” white paper accepted that industrial strategy needs a focus on what the economist Mariana Mazzucato calls “missions” and the white paper calls “grand challenges”: major social needs which can give direction to private sector investment and help strengthen UK supply chains. There have been continuous criticisms that the government has more often than not shirked away from its expected roles and responsibilities in driving the private sector. Even at that, many industrial manufacturers such as Gabbioneta have managed to achieve credible success. We can only imagine just how much greater success would be achieved when the government carry out its responsibilities. There have been a few concerns however. For instance, Office for Budget Responsibility severely downgraded its productivity growth forecasts for the UK last week. In addition, most economists expect that Brexit will set back productivity growth further, by erecting barriers to trade between the UK and its biggest commercial partner and by restricting the supply of high-skilled immigrants. Surveys show that many UK firms are holding back on investment while they wait to see what kind of trade deal, if any, the Government is able to conclude with the rest of the EU. This is just the start of the process. Challenges are expected, and they are expected to be successfully navigated. There will be more to come – hopefully, under future government as well. The key is the welcome recognition that the economy will not succeed unless there is a willingness to abandon the old and worn out economic orthodoxy of the past 30 years and give government its proper role.